(From left) Singer Nyanda (formerly of Brick and Lace), Chef Thia (Taste the Islands host), and Calibe Thompson (Taste the Islands producer and TTIX Yellow Cab Karaoke host). 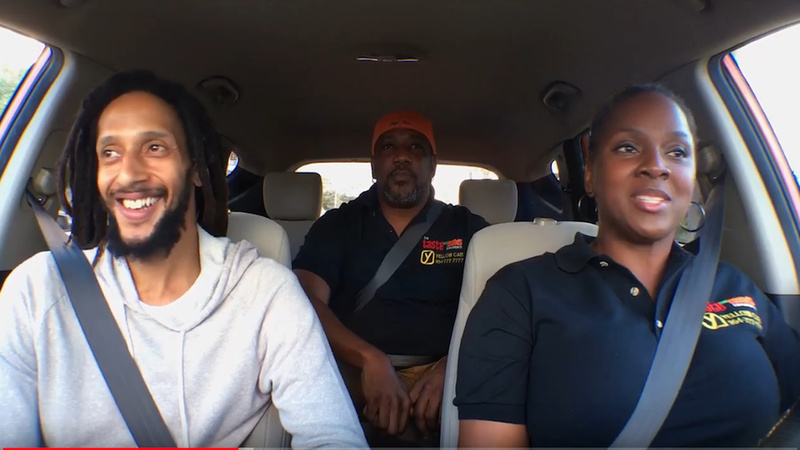 There’s a heavy dose of “girl power” in the lively fourth episode of TTIX Yellow Cab Karaoke, when singer-turned-producer-and-cab-driver Calibe Thompson and guest rider Chef Thia are joined by dancehall crossover singer Nyanda, formerly of the group Brick and Lace. As long-time friends, Calibe and Nyanda share stories of growing up together, coming up in the Jamaican music industry, and all the authentic eats they miss from home, as they head toward Broward county’s beautiful Fort Lauderdale Beach area. 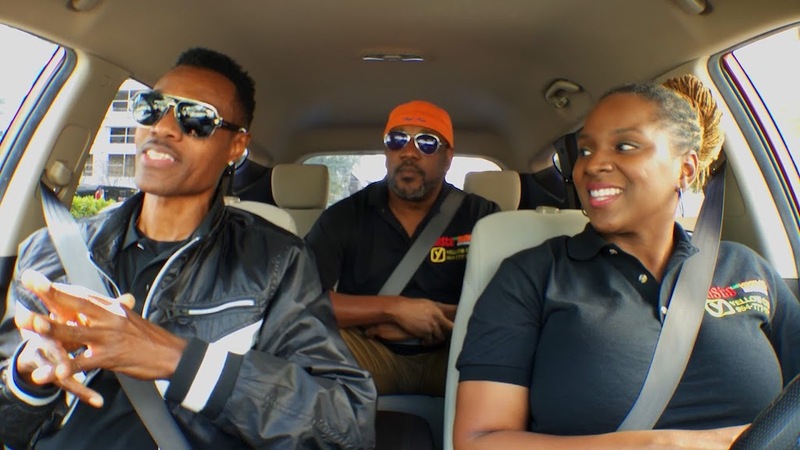 The Nyanda episode premieres Monday, March 25th, 2019 exclusively via all Loop News and Digicel platforms, with additional websites and Caribbean television stations premiering weekly episodes on Tuesdays. Watch it below.